Animals - Mice, Hamsters, Guinea Pigs, etc. h no! Sophie got up on the wrong side of the crib! Nothing is right: birthday dress, birthday pancakes, or fairy wings. Then Granny and Sophie pay a visit to Zeke's Palace of Costumes . 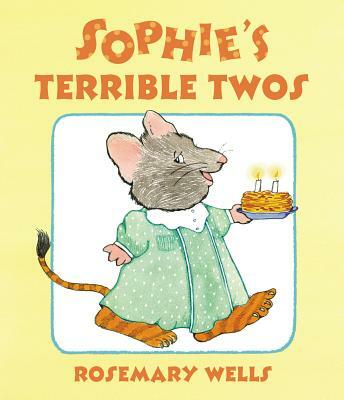 Suddenly Sophie gets a chance to become a truly terrible two. Rosemary Wells captures a Terrible Two morning that will make both youngsters and oldsters laugh out loud.